SmithFoods is the company that brings you popular brands like SMITH’S, Ruggles, Artisa and Ajoyo! 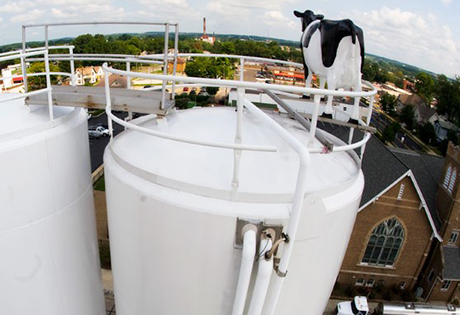 An industry leader in quality and innovation, SmithFoods is dedicated to providing both our customers and consumers with the best products available and manufactured by our facilities in Orrville, Ohio, Richmond, Indiana and Pacific, Missouri. This attention extends to food service, private label and contract packaging opportunities. SmithFoods is a vibrant part of the Orrville community and surrounding areas, we strive to better that community every day through memberships, community responsiveness, and local participation. No one knows what made John and Peter Schmid borrow $300 from a neighbor to buy a dairy that first day of 1909. Whatever the reason, the two sons of a Swiss immigrant took the money and purchased two horses, two wagons, an assortment of milk bottles, cans, dippers, and a hand-crank ice cream freezer. SmithFoods Orrville was born. 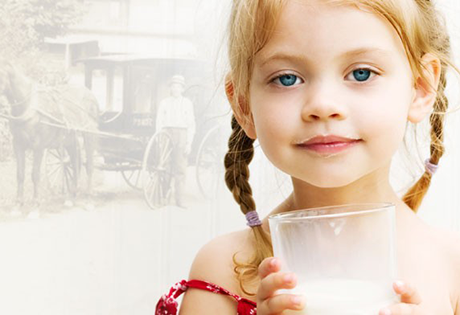 SmithFoods is proud to be a supplier of fresh, wholesome, quality dairy products. 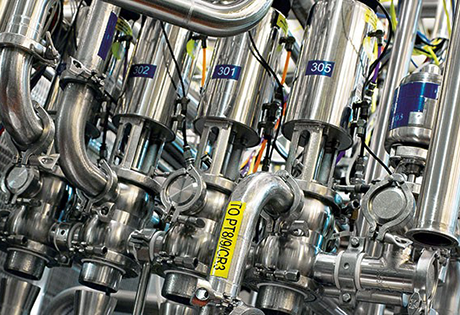 We maintain the highest standards to ensure the purity and quality in every product we produce. The responsibility starts with us. 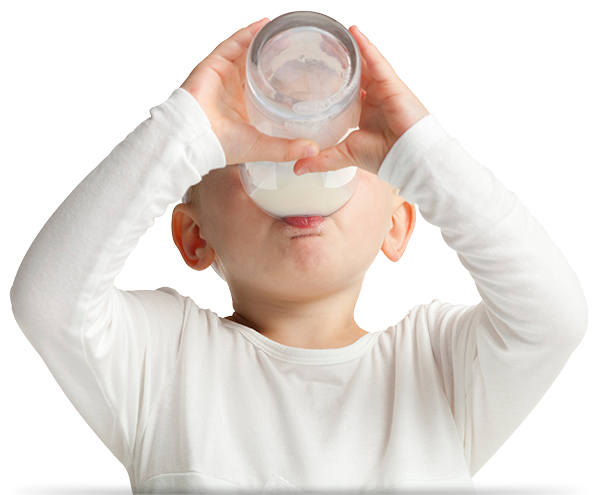 Get the facts on rBST and our milk. We constantly strive for sustainability throughout our business. Meet some of our local producers.